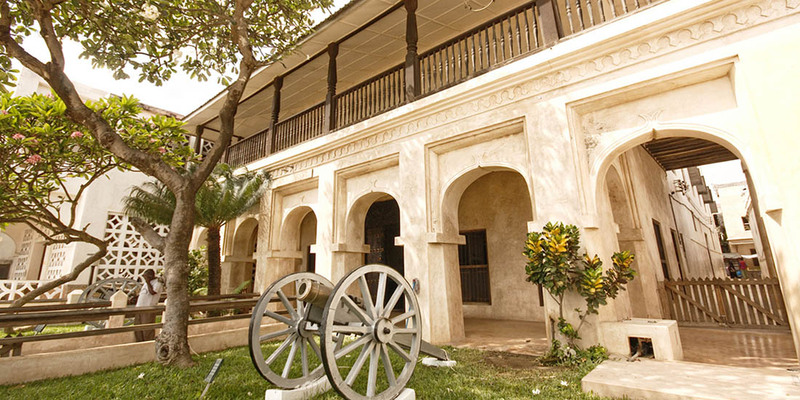 As promised in my previous post here is my post about Swahili House Museum. 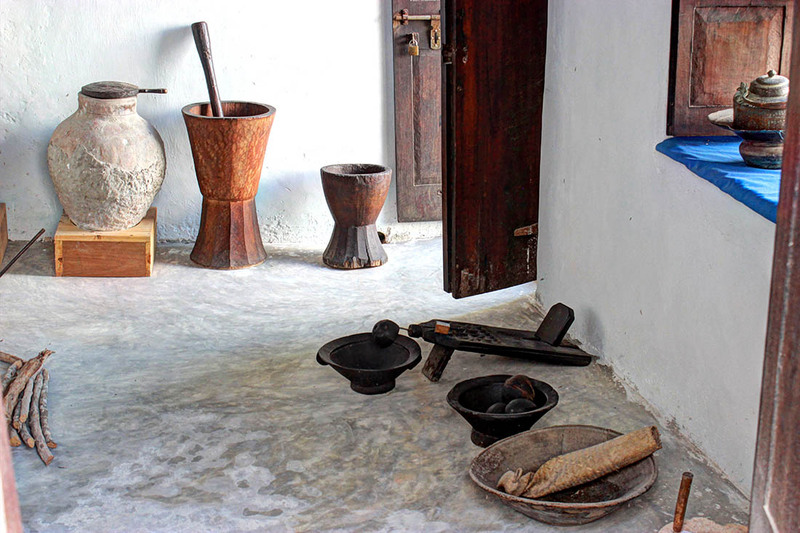 The Swahili house museum is located in Lamu town and is about a five minute walk into the Old Town from the sea front. 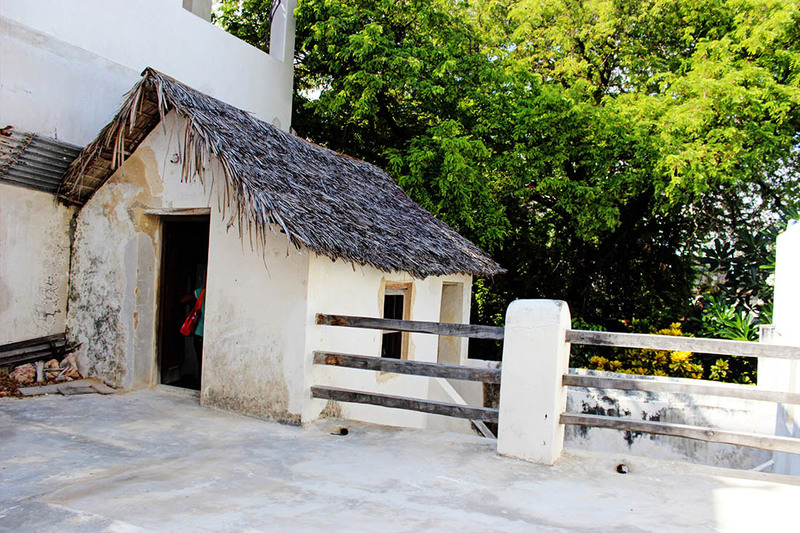 The Swahili house museum is an example of an 18th Century Swahili house and gives visitors a glimpse of the traditional set up of Swahili home architecture. Once I got there I was welcomed by the sight of a courtyard with a well at its center. 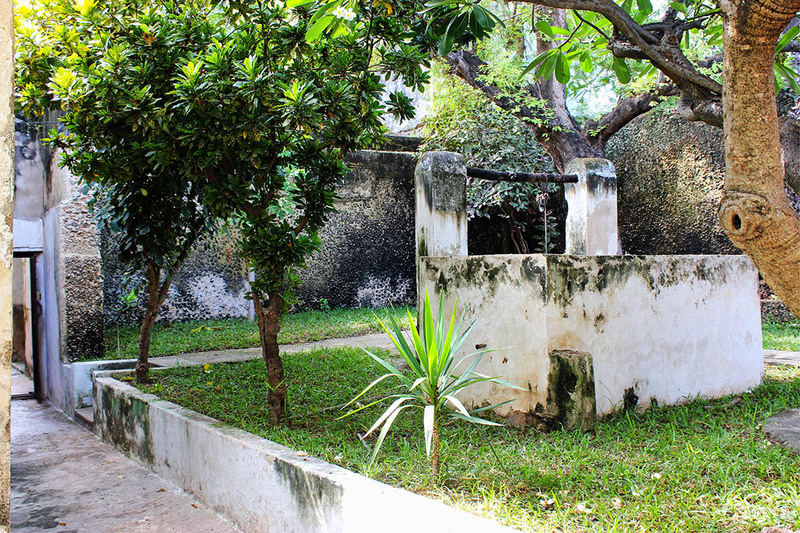 It was quite a spacious one given that currently in Lamu most houses do not have a proper courtyard due to space constraints in the town. 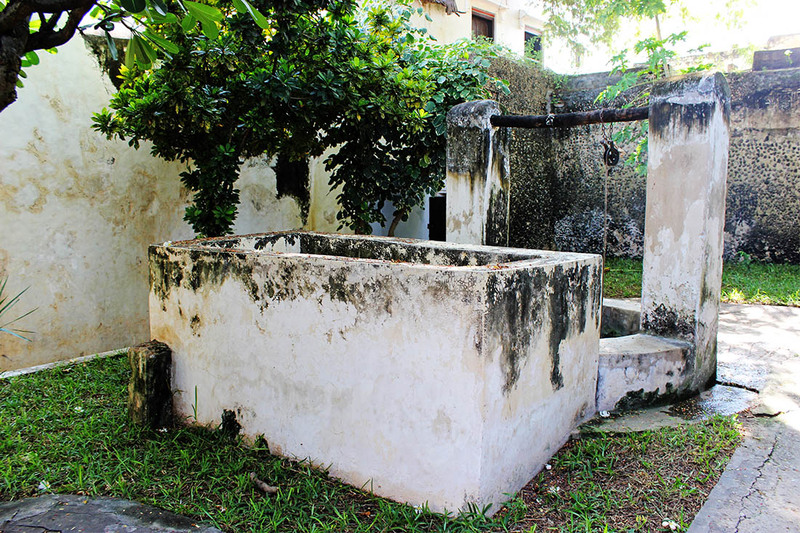 The deep well in the courtyard is still in use even after all those years. 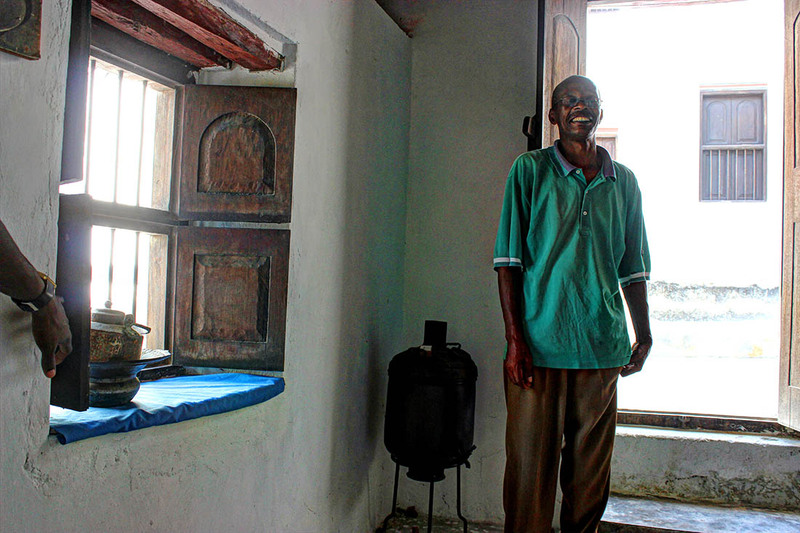 The curator, a lovely old man told us that the house had been abandoned by a rich merchant who left Lamu for the mainland. I wouldn’t mind being that rich one day, abandoning houses without a care. The house stayed abandoned for years until eventually the National Museums of Kenya took possession of it and renovated it. 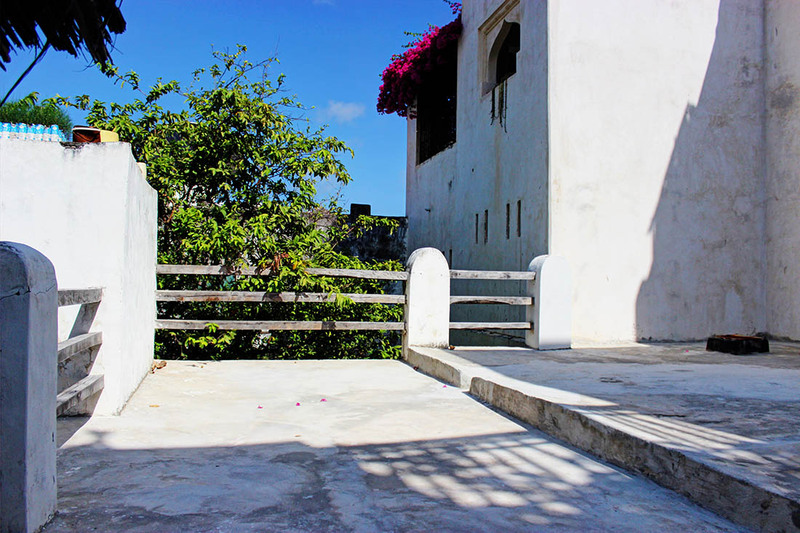 In Lamu and most old towns in the coast property does not get sold, instead it is passed down the family and I suspect that is how the house was able to survive all those years without being taken over. Like most Swahili houses, the Swahili House follows a universal, centuries-old plan with thick external walls (600-1000mm thick), high ceilings and small windows to protect the inhabitants from the equatorial sun and ensure that the interiors are cool, private and secluded. 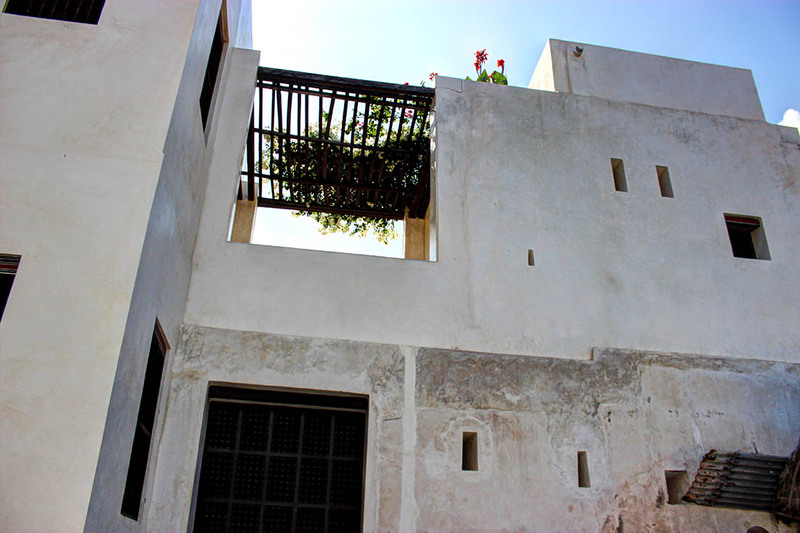 From the courtyard you will walk straight into the porch of the Swahili house which is called the ‘daka’. The daka the leads directly into a foyer called the ‘tekani’. The front door faces a blank wall ensuring that visitors would not be able to glimpse into the private areas of the house. 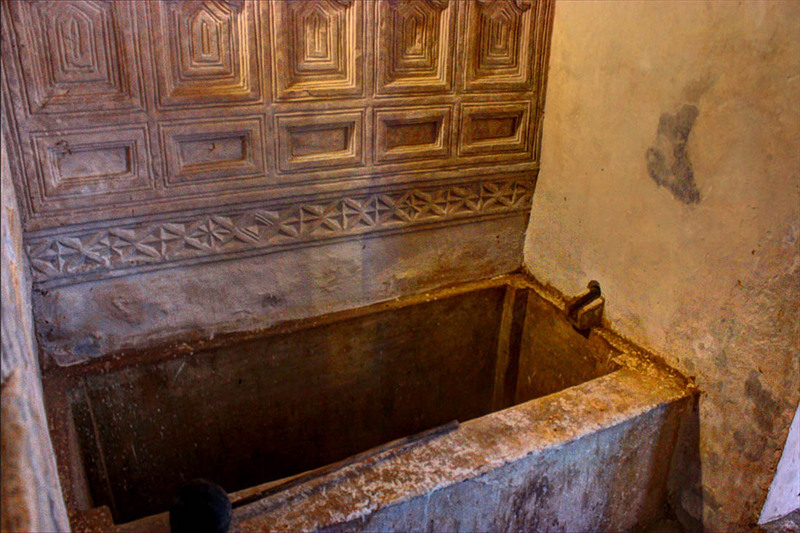 Close to the entrance there is the sabule/sebule : a room used by men as a guest or reception room. If there was a visitor at the door the visitor would call out and the man of the house would stand in an echo chamber of sorts and inquire who the visitor was so that he would know whether to let them in or not. 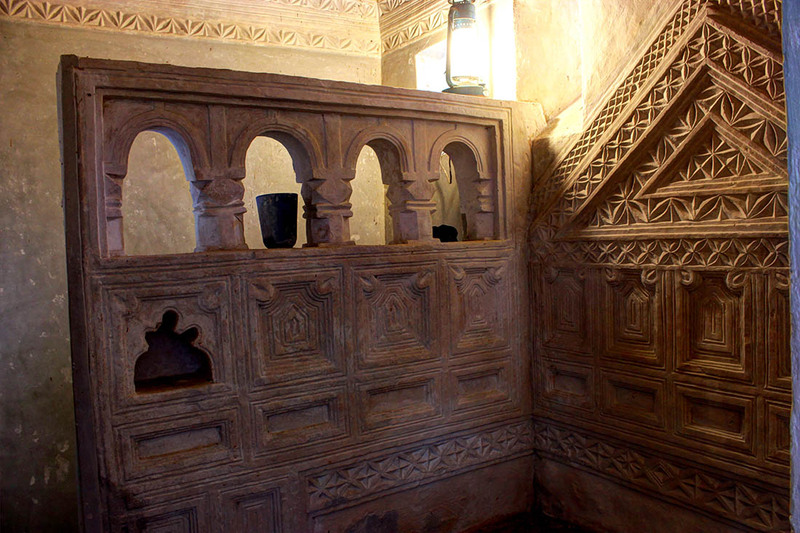 By far my favorite feature in Swahili houses are the niches in the wall known as ‘vidaka’. There was whole wall in the house adorned from floor to ceiling with vidaka with the bottom rows containing decorative pieces. 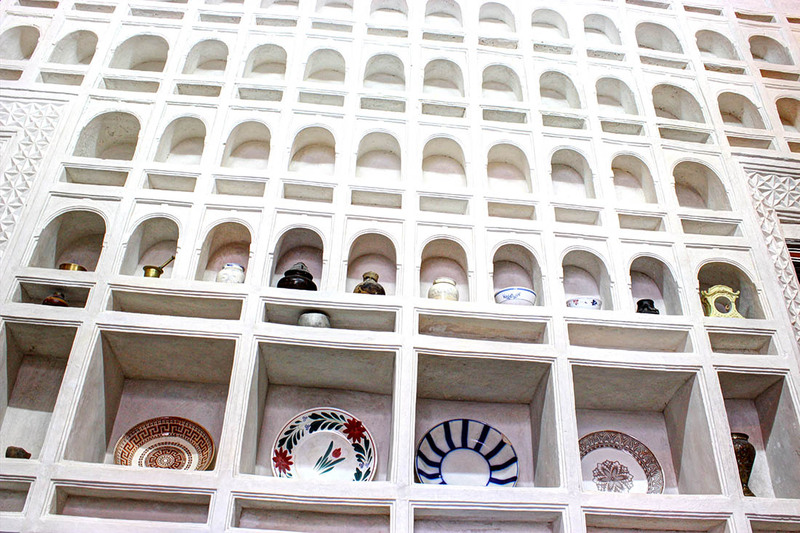 Vidaka were also used as storage for the Koran and other religious texts, and for the display of precious Chinese and European porcelain and other ornaments. From the sebule one walks into the bedrooms. 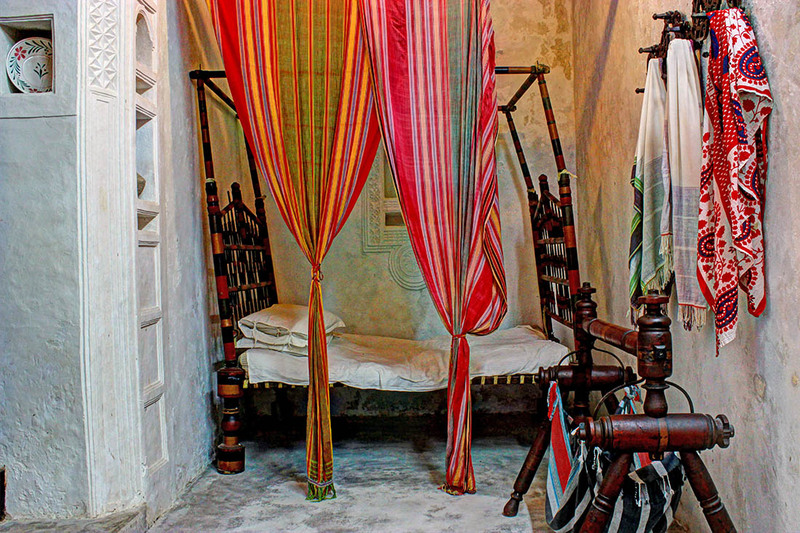 The Swahili house museum has 2 main bedrooms, the master bedroom and another room is referred to as the ndani. 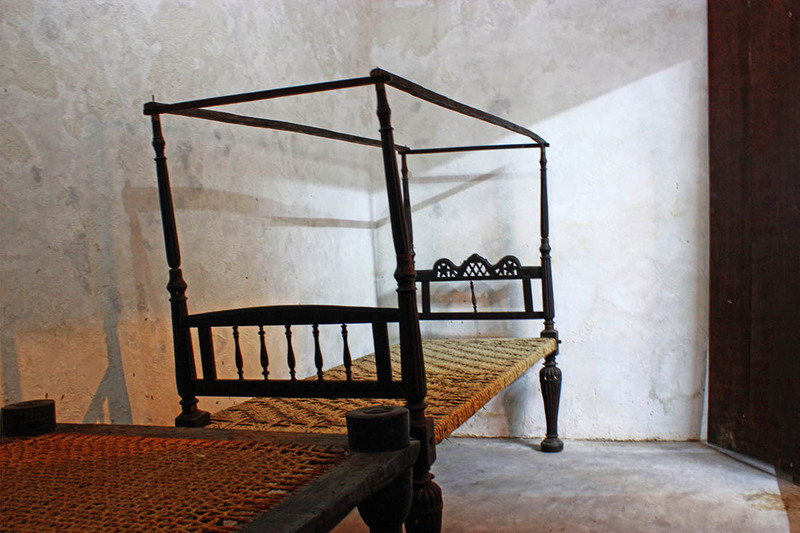 The curator mentioned that the large bed was used during birth and also to prepare a body after death. To the left (not pictured, it was too dark for me to take a picture) there is a small side door opening to the bathroom so that water can be delivered easily. Traditional household furniture included the kiti cha enzi (literally ‘chair of power’ – or chief’s chair) – a carved mahogany throne, often inlaid with ivory or mother of pearl, reserved for the man of the house or for important visitors. 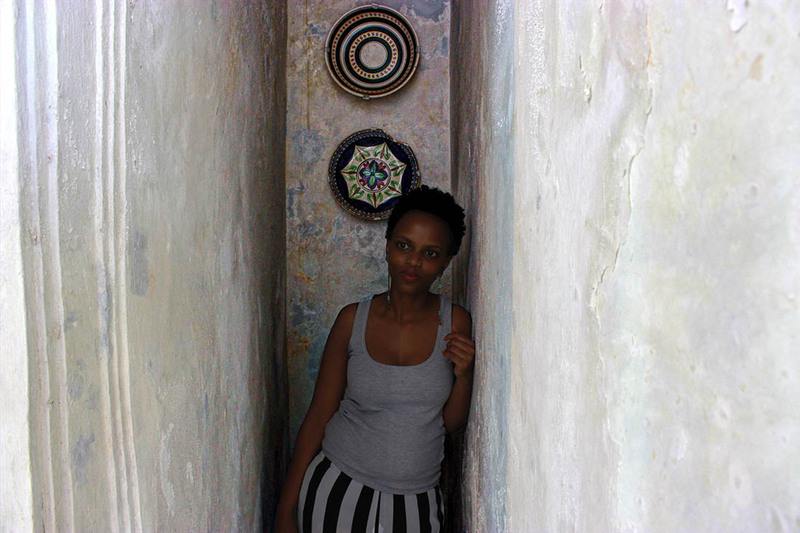 Traditional Swahili houses had 2 bathrooms. 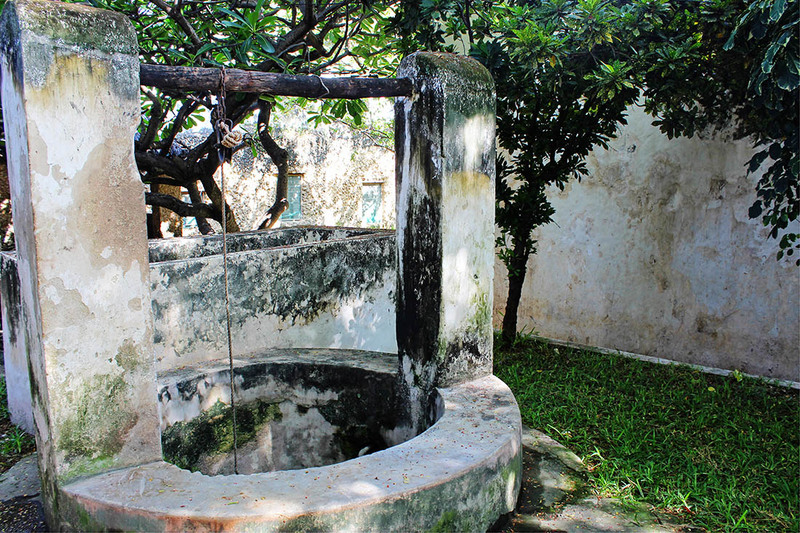 Each bathroom had a pit latrine and a large stone water cistern filled with water for washing. Tiny fish were kept in the cistern to eat any mosquito larvae that might be tempted to breed there. 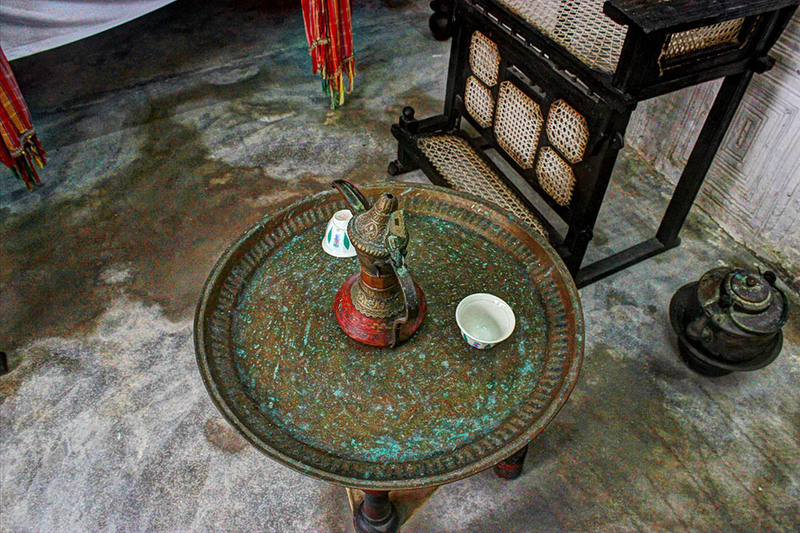 Often a Chinese porcelain bowl was set into the bottom of the cistern to ensure that enough water remained when the cistern ran dry to keep the fish alive. I wasn’t able to take any photos of the second bathroom because it was far too dark for me to get good quality pictures. 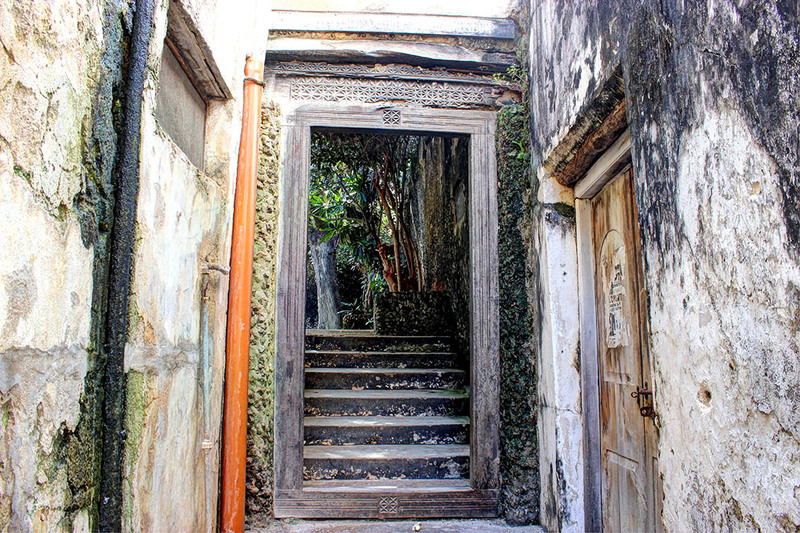 Once you go up the stairs to the roof, a simple wooden door leads to the kitchen in area referred to as kidari cha meko. The house’s kitchen was in this area ensuring smoke, heat and smells never entered the living quarters. 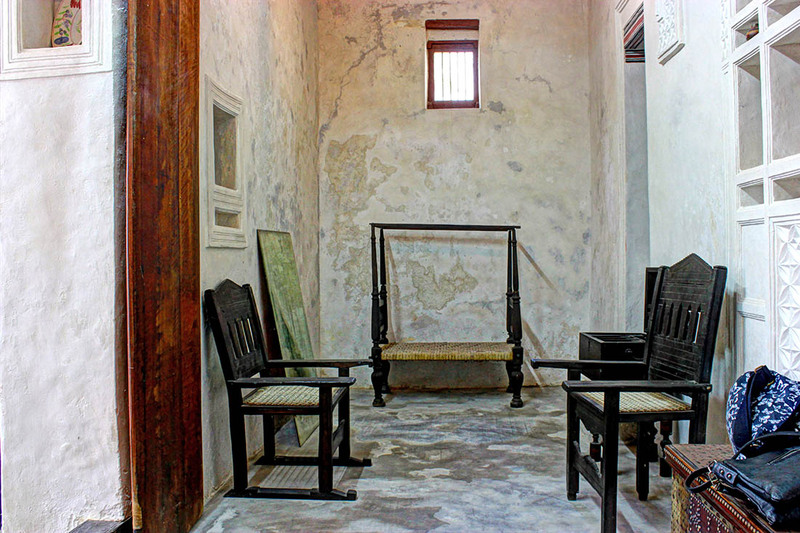 The stairs also lead to the courtyard at the roof and another room directly opposite the kitchen where the curator lives. I have forgotten what he said the original use for his current residence is. 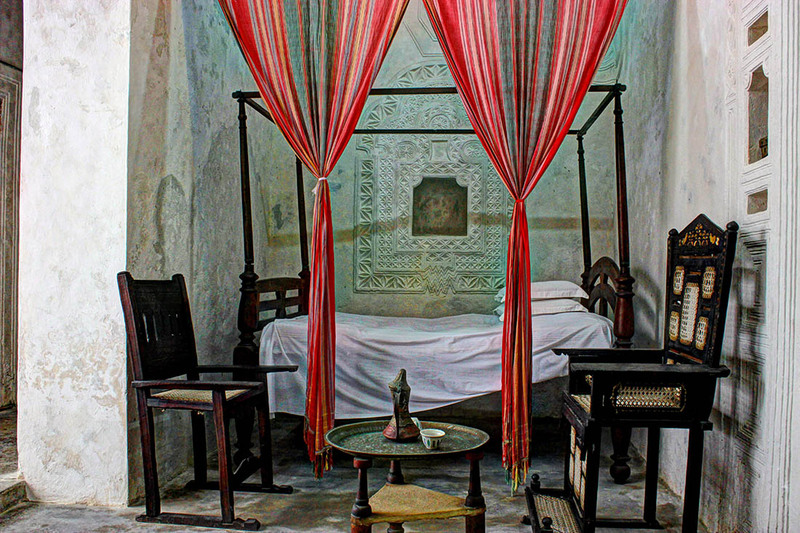 I don’t think a visit to Lamu would be complete without visiting Swahili house museum. 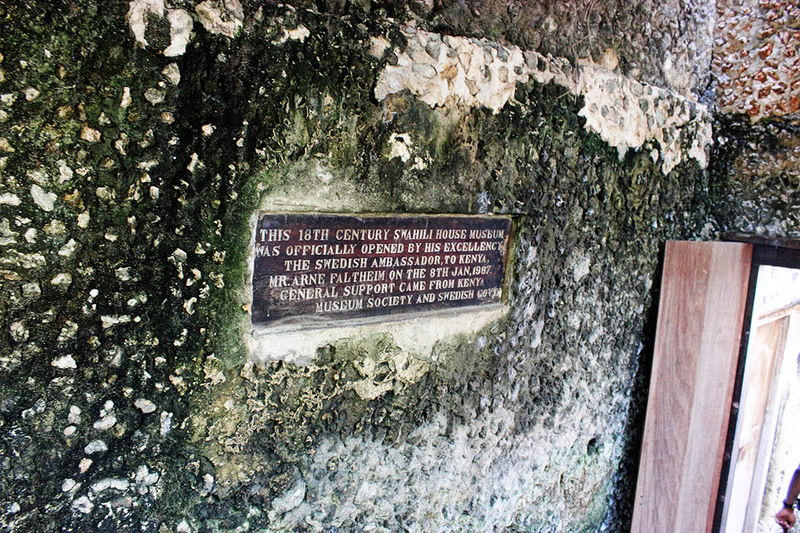 If you’re ever in Lamu make sure you stop by, the tour is short and will not take you more than an hour. Rates for the Swahili House Museum. From my experience if the guide is an employee of the National Museums of Kenya then they should show you around for free and it is up to you to decide if you want to tip them. Wow – admission is kinda pricey. I really love the architecture and design of Swahili homes. The bathtub looks quite nice/advanced actually. Not sure why they’d want to keep smells from the kitchen from spreading to other parts of the house. I always find it comforting when I smell good food cooking in the kitchen. 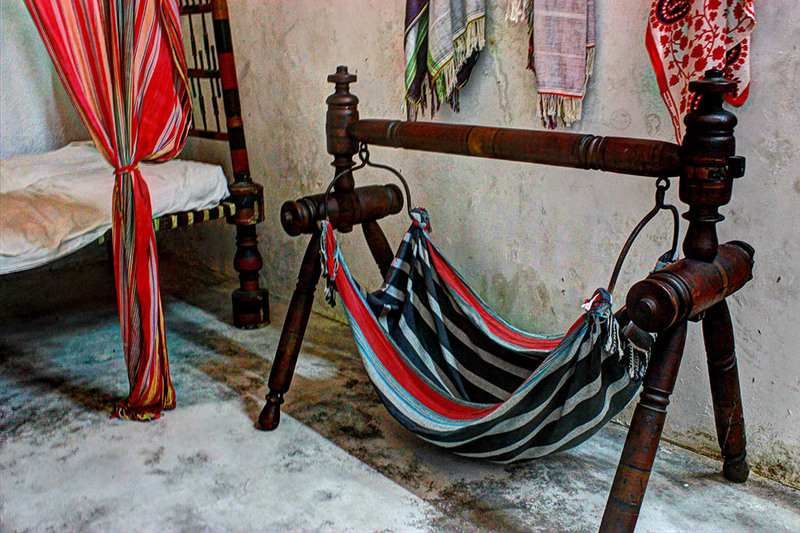 I also like how the large bed was used during birth and death – it’s so symbolic of the fact that life is circular. If you’re not a local it definitely is. I like that we get cheaper rates but I think that they should re-consider the pricing for non-residents. They used to cook using wood (a simple 3 stone set-up) and I think the location of the kitchen was to ensure that the smoke doesn’t get to the rest of the house as it can be overpowering. Interesting museum, beautiful photos. I love the spots of color and the little niche shelves. the echo chamber is really interesting. It is! I had to try it out myself, it really works. I was going to say the same as Dana. Very pricey entrance. I probably wouldn’t visit it for that price. Amazing that it was actually abandoned and no family member stepped up to take it over. It’s a good thing though . 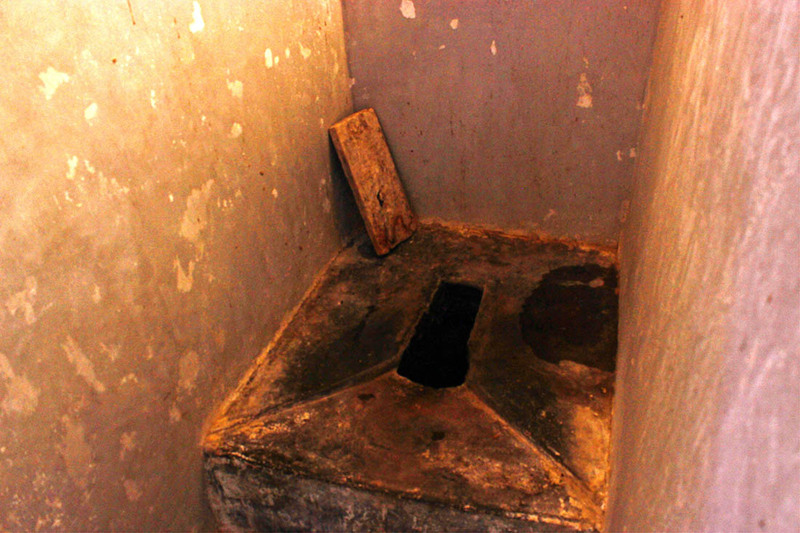 The latrine brings back horrible memories of high school. The school didn’t get flushing toilets till 2 years after l left. Love the pictures as usual ???? I really don’t get the pricing though, I would hate to be a tourist in Kenya. The latrine struggle..LOL. Before my Grandmother discovered tissue paper we had to use leaves whenever we used the loo. Not just any kind of leaf so woe unto you if you pick the wrong kind. I am definitely adding this to the itinerary when I’ll get to visit Lamu. You’re welcome. I am hoping you will post loads of pics on Instagram while you’re there. This is beautiful and deserves an entry in to my bucket list. 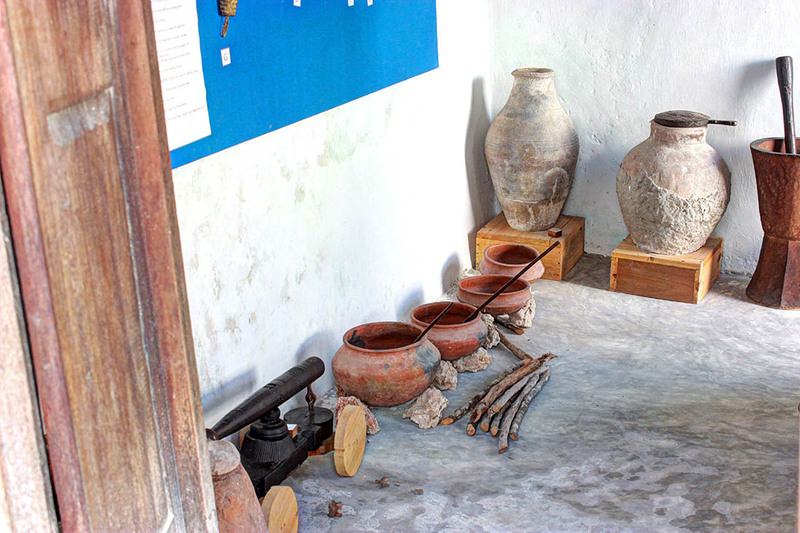 I’ll Make sure I check out this museum a visit when i visit Lamu.